The Good Will Foundation administering the state compensation for property of Jewish religious communities is considering purchase of four buildings in Lithuania, estimated at a total of over 2 million euros. 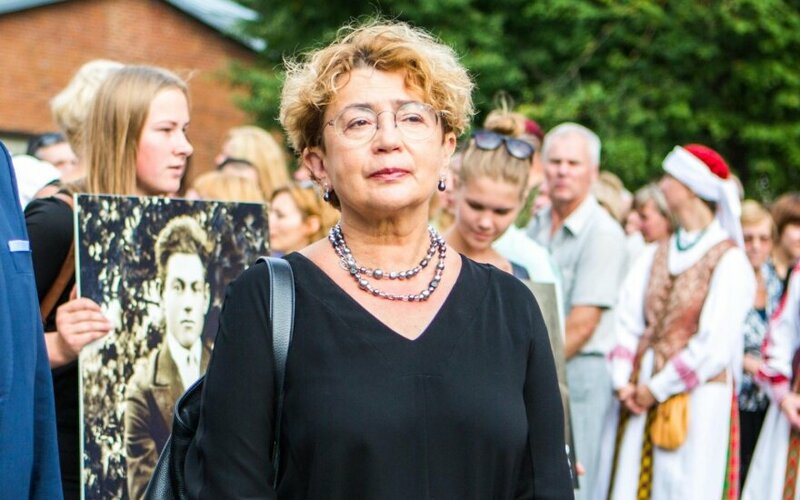 Faina Kukliansky, board chairperson of the Jewish Community in Lithuania, said the foundation intended to buy three buildings in Vilnius, Klaipėda and Šiauliai that currently accommodate Jewish communities, in addition to Panevėžys' only synagogue where members of the regional community would work. "We would really want the Good Will Foundation to buy the buildings. To us they seem like a very good investment," Kukliansky told BNS. In her words, the decision on acquisition should be made within the coming six months. Kukliansky said that the national or regional Jewish communities currently had no buildings of their own, using the state-owned facilities in Vilnius, Klaipėda and Šiauliai under loans for use.